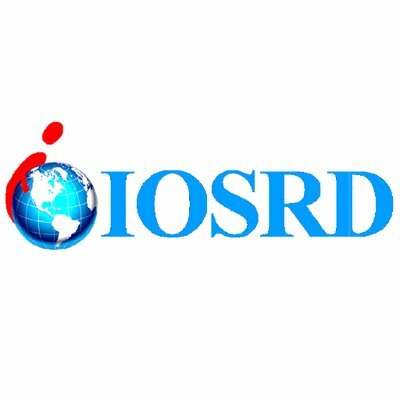 The IOSRD-International Organization of Scientific Research and Development is an independent organization to support the educationist and researchers all over the world. IOSRD is a relationship of scientists, researchers, professors, Doctors and engineers from the various fields of the science and Technology. The organization aims to organize the conferences, workshops, Research, development programs, guidance to do research work in around the world. The IOSRD publish the original research papers and review papers, surveys, case studies, technical and management reports, viewpoints, conference publications, thesis, book reviews, notes, commentaries and news in various themes of scientific research. The Research scholar, academicians, industry persons, technology innovators, and PG & UG students are welcome to join as a membership in free of cost with proper documentation will be sent through the Email id. The goals of the conference is to provide a transformative professional Development experience through bringing together the world’s scientific experts to catalyze and advance scientific knowledge about Advancements in Engineering Technology and Modern.. 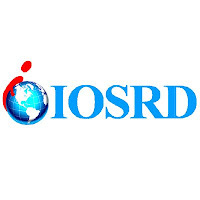 The IOSRD publish the original research papers, review papers and management reports, conference publications, thesis, videos, books and news in various themes of scientific research. Articles Published in our Open access Journals are Peer Reviewed & absolutely..